Making sure a loved one gets the right long-term care can be daunting, and navigating the funding options adds complexity to an already difficult process. 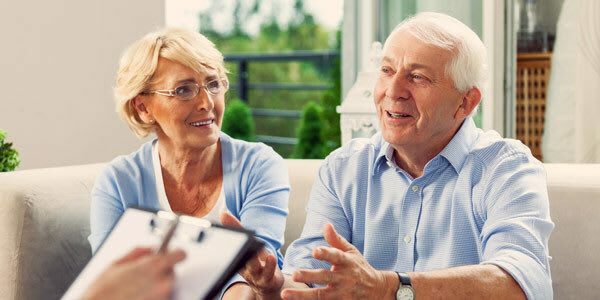 At Rock Creek, we work with financial experts to guide families through the process of exploring all financial options, including long-term care, life insurance, and veterans programs; all of which are important to examine if you choose to speak with a financial adviser. 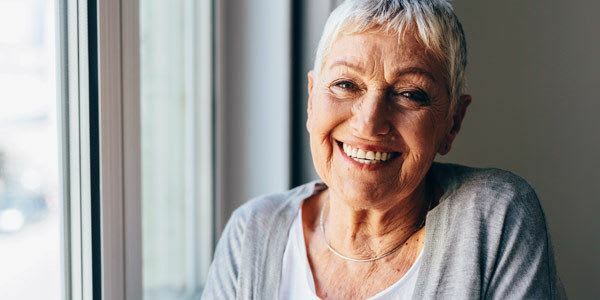 Long-term care insurance provides varying levels of coverage for care that is typically not covered by other forms of insurance, such as Memory Care and Assisted Living. Long-term care insurance is an anticipatory protection and will not apply for preexisting conditions. 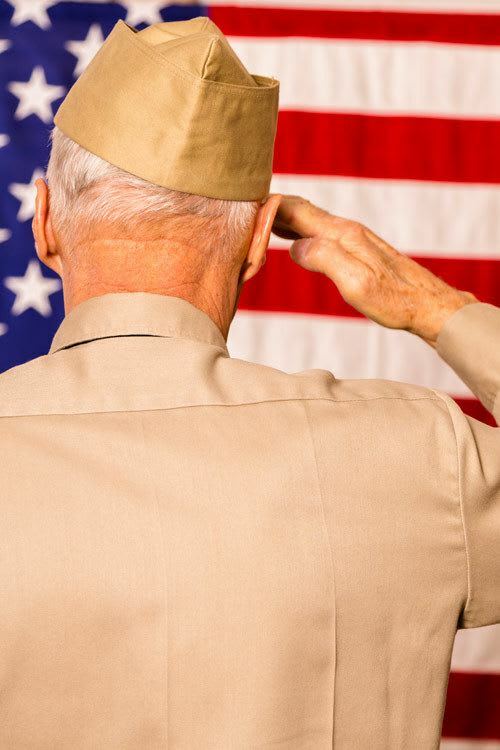 Veteran must have served at last 90 days of active duty, with at least one day served during a time of war.